The Independent Police Conduct Authority has found that a Police officer was not justified in shooting at a stolen Police car in Murupara on 17 October 2017. 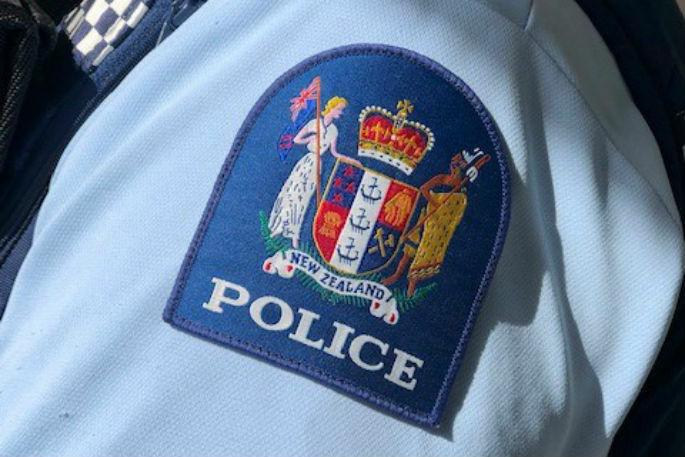 The Police officer, working alone in Murupara, was transporting two young children home when he stopped to arrest a man believed to have been involved in a recent armed robbery. The officer placed the man in the front seat of the Police car, handcuffed with his hands in front of his body, and drove to a residential address to drop the children off. The officer exited the vehicle with the children and left the keys in the ignition with the engine running. The arrested man then moved into the driver’s seat, locked the doors, and reversed out of the driveway. The officer was carrying his Glock pistol. He shouted for the man to stop and fired two shots at the Police car’s tyres. Nonetheless, the man escaped in the Police car. The vehicle was found abandoned later the same evening, with the officer’s M4 rifle and ammunition still secured in the boot’s gun safe. The man was located three weeks later and charged. He was sentenced to terms of imprisonment for offending directly related to this incident and also earlier unrelated offending. An IPCA investigation has found that an officer involved, was driven by a desire to keep himself and the community safe. However his decision to routinely carry a firearm did not follow Police policy. All officers are only able to carry a firearm after a risk assessment of the situation faced. Police have acknowledged Murupara, like a lot of other rural communities, can be an isolated place to work. Work can be challenging at times and due to its remoteness immediate assistance is not always available in a critical incident. It says the officer’s decision-making in this incident however was not the correct process. All staff involved in the process that enabled this to happen have been spoken to and the policy around carrying firearms has been reinforced with them. The officer is now based in Rotorua.